We are excited to be planning our annual Agape Christmas celebration, where we will provide Christmas for hundreds of at-risk children in Ecuador. 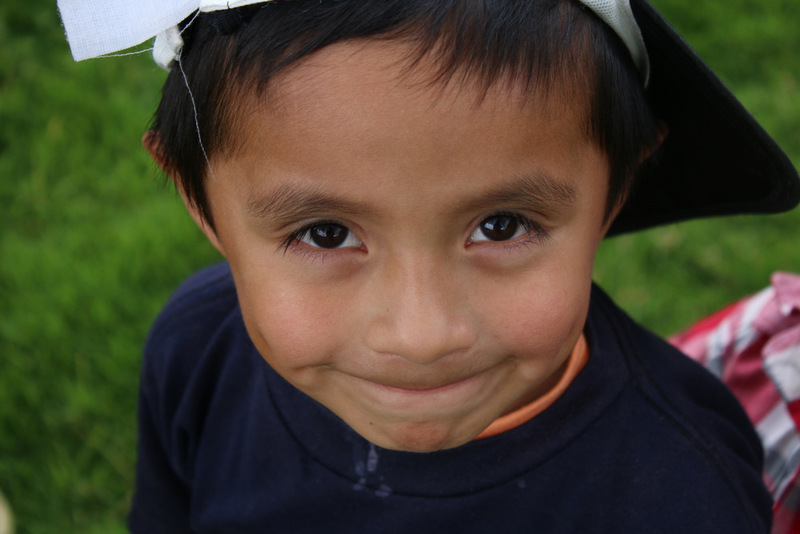 The children who participate in this event attend various ministry programs throughout Ecuador. These are children who live in the poorest conditions you can imagine. Many of them work in the streets to help their families get by. These children greatly appreciate the gifts they receive and will cherish them. Last year, one item we gave each child was a sweater with a Bible verse printed on it. This is the favorite shirt for many of them as they have worn it frequently throughout the year. The smiles on their faces as they receive these simple gifts are priceless. It is such a joy for us to be able to be the arms of Jesus extended to these children for this special day. We may be the ones here to receive the hugs, but this huge endeavor is only made possible with YOUR support. The cost for these gifts is only $20 per child. Please consider sponsoring a child or several this year to help us spread God’s love. Do you remember going to summer camp as a child?